India’s largest crowdfunding site. Over Rs.545.94 Crores raised. Good health is pre-requisite for development. Ill-health is impacting on the productivity of the community. One of the study revealed that poor and lower class households are spending big portion of their income for medical expenses. In this situation, epidemic diseases like life killing dengu fever attacked the large people living various level. It is a project creating awareness to prevent the spread of the viral fever in the 2 unserved villages in Madurai District. During 2016, Dengu fever spread a total of 1, 29, 166 people cross over India. In the current year, Kerala (18,727 victims), Karnataka (13,016 victims) and Tamilnadu (11,552 victims) are worst affected high risk states. 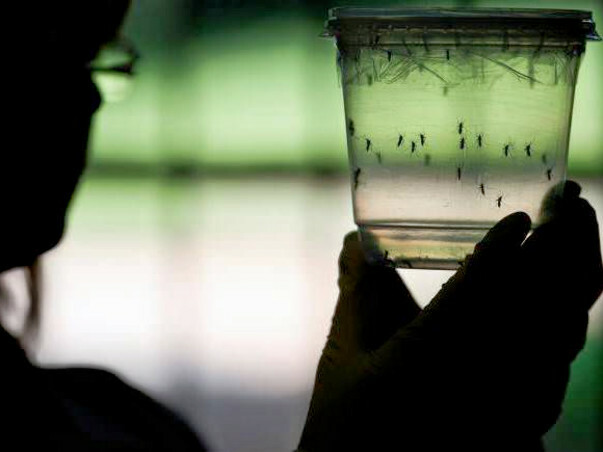 For the last 5 years, the score of dengu fever victims have been estimated about 22,911. Available data informed us, 122 persons are sacrificed their lives due to this fever in 2017. This situation urged us to take initiatives against this epidemic disease as immediate as possible. Why we need the project? Govt. and Private hospitals are unable to take intervention against the epidemic spread. Voluntary services are urgent need to save poor and needy community. Unclean environment incubating and producing mosquitoes are spreading the fever. Proposed rural communities are not aware of this epidemic disease. Mitigation and preventive measures should be aware for the proposed communities. Keeping this in mind, the project is simply prepared. Work for Indian Nation Trust (WIN Trust) is a non-profit making voluntary organization that has been registered under Indian Trust act (Reg No 96/2010). It has been dedicating its services for the good cause of the proposed two villages of Madurai District since its inceptions. Our Trust is reputed organization and can take all activities given in this proposal. Paneerkundu (350 households) and Ammapatty (700 households) are proposed project area located at Thirumangalam taluk of Madurai District in Tamilnadu, South India. These villages are under developed comprised of poor marginal farmers and agri workers. Recently dengu fever is spreading fast in and around Thirumangalam Taluk of Madurai District. Awareness campaign through mass meetings and other media strategies. It is going to aware the local communities on the symptoms of dengu fever, mosquitoes control, demo of Nelavembu water, importance of Elisa test, health advices to manage the fever etc. 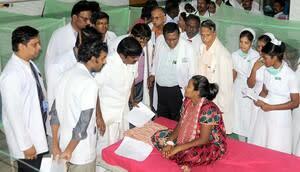 Linked the communities with needful health providers. S.No Details Amount in Rs.